We design, manufacture and often install our scoreboards and controllers. So should anything go wrong in the future, we will be able to fix it. 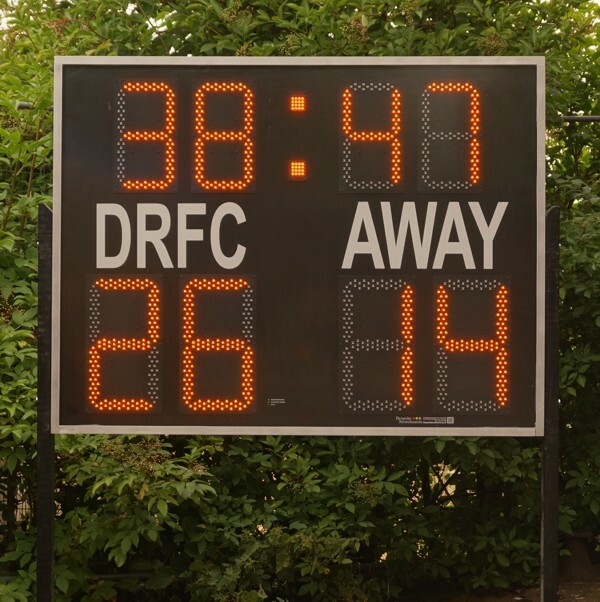 If you are having a problem with your scoreboard then contact either your supplier or ourselves with details of the problem. You may use email but for the quickest response please phone. We will discuss your problem and ask you a few questions so your contact should be able to describe the problem and be able to operate the scoreboard. Simple problems can be fixed over the phone and spares can be dispatched the same day provided we know before 12.00 noon. Our opening hours are 8:00am to 5:00pm Monday to Thursday and 8:00am to 2:30pm on Fridays. We are closed on Saturday's and Sunday's, but if you send an email we will answer you as soon as we can. We aim to return any faulty item back to you repaired within one week (usually 2 to 3 days). Costs are based on the time taken for the repair and the distance our engineer has to travel if you require a site visit. Please Note - our warranty is for 12 months from the date of purchase or installation and is back to base. If you require an extended warranty or a maintenance contract please contact us.